ST DAVID’S HALL will be transformed into Memphis, Tennessee when The King is Back for one night only! 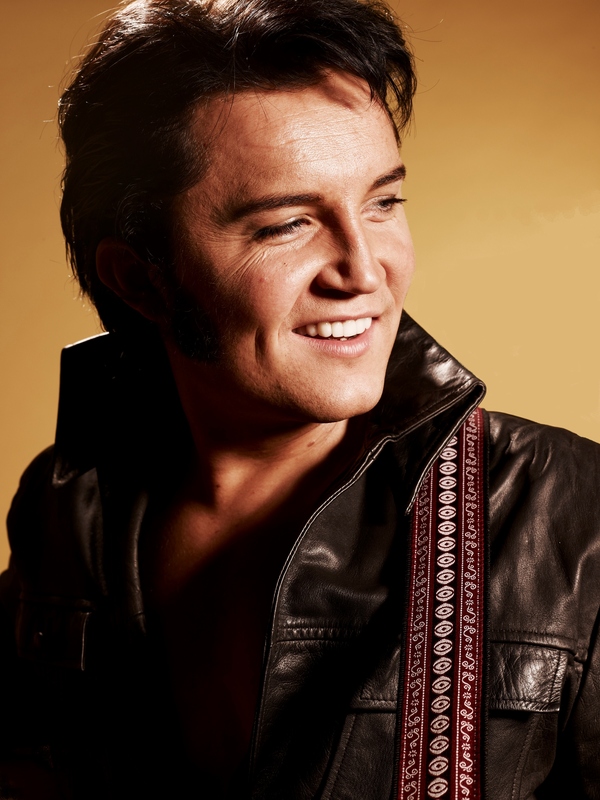 Get ready to stick on your Blue Suede Shoes and rock with Ben Portsmouth in the ultimate Elvis Presley celebration show. But this is no mere tribute act, Ben’s resemblance to The King of Rock’n’Roll is that incredibly striking that you’ll swear you were gazing into the eyes of the man himself! Ben’s rem arkable voice also saw him make history in 2013 when he was crowned the ‘Worldwide Ultimate Elvis Tribute Artist’ at the Elvis Presley Enterprises Contest in Memphis. In doing so, he became the only artist from outside the USA to even win the prestigious title. Furthermore, Ben has headlined on The David Letterman Show and toured the globe including stints in Las Vegas. Even from an early age, Ben was an Elvis obsessive. His father was an avid Elvis fan and Ben grew up on a diet of Elvis songs. Having honed his musical talent Ben started his journey as an Elvis Tribute Artist in 2005 when he formed the “Taking Care of Elvis” band. Audiences quickly realised that this was someone with a special talent. 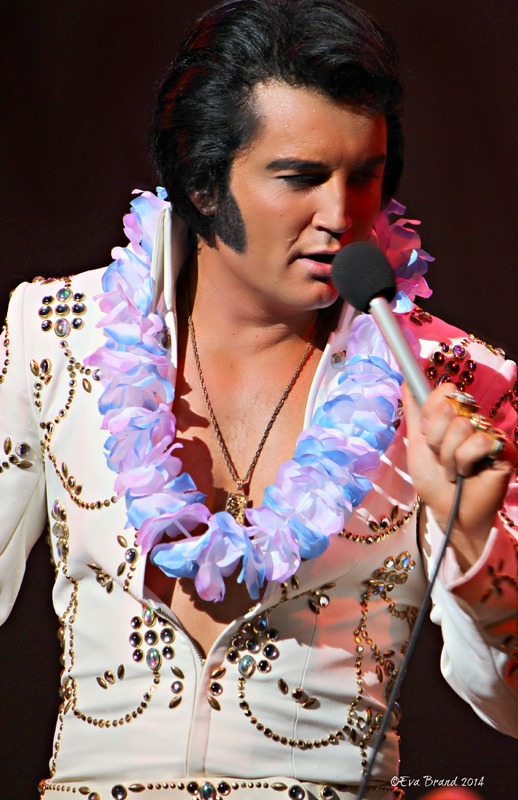 Recapture the magic of Tennessee’s favourite son with The King is Back at St David’s Hall! Tickets are available priced £25 & £27.50 (plus a £3.95 Ticket Service Charge per transaction and an optional 95p postage fee).